What better way to start off another exciting year than with some excellent news? we have achieved Sports Mark GOLD! 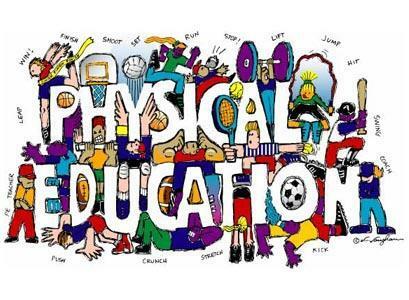 At St Saviour's physical education is about providing a high quality curriculum which inspires all pupils to succeed whether that is competitively or in other physically-demanding activities. We aim to provide opportunities for all pupils to become physically confident in a way which supports their health and fitness. 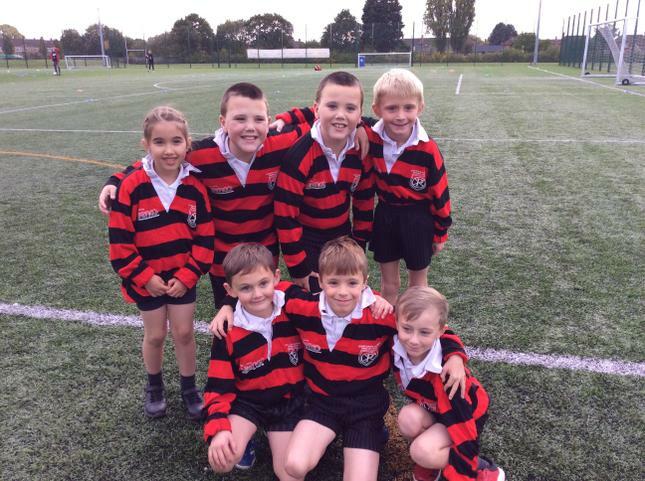 We also aim to provide children with opportunities to compete in team sports and other activities helping to build character and embed values such as fairness and respect. For more information on what is being taught in each year group, please see our topic webs found in the 'Termly Synopsis of Work'. Did you know that it’s recommended that all children get at least 60 active minutes a day? That’s 30 minutes in school and 30 minutes at home! 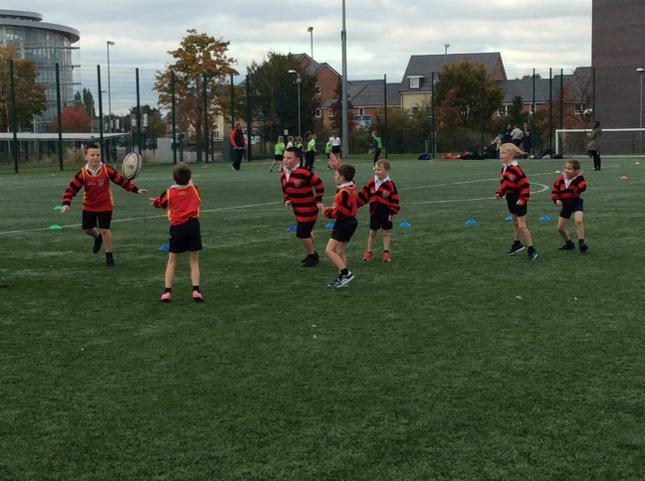 Help to achieve your 60 minutes by getting involved in some of our sporting activities. 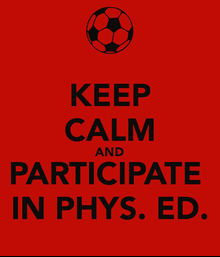 All daily Arithmetic sessions now begin with a physical activity within the classroom e.g. star jumps – raising the heart-rate, improving oxygen flow and fitness. Each day when the children line up after morning break and lunchtime the music will go on and everyone – staff included - will dance! This will again raise the heart-rate, get the oxygen flowing and wake up the brain! Ask the children about their dance moves! Children are now also offered the chance to complete the 'mile a day' challenge at lunch times with our friendly school puppy- Waffle. Children are encouraged to walk, run or jog for a mile around the school field and try to improve their time or walk / run further each week. Try to beat your personal best! 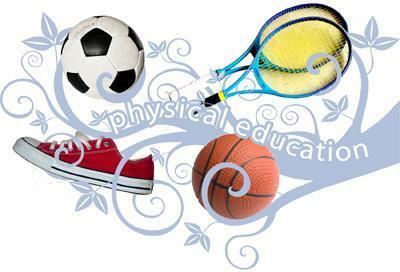 What will you do to ensure that your child has 30 minutes of physical activity when they come home? 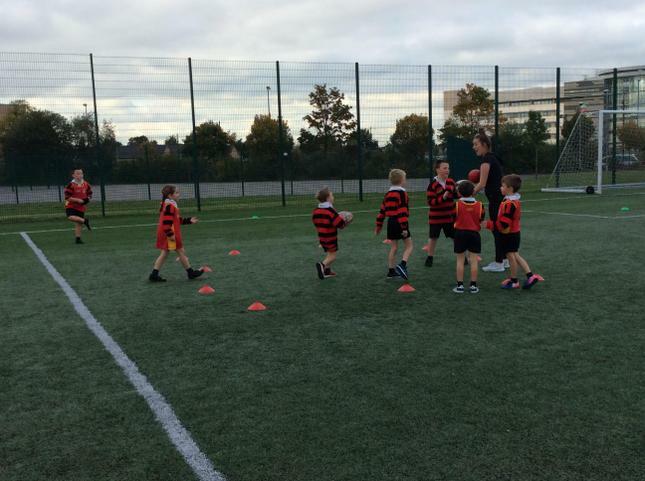 Our after school clubs are run by Premier Education- they're a great way to keep active, develop physically and have fun! 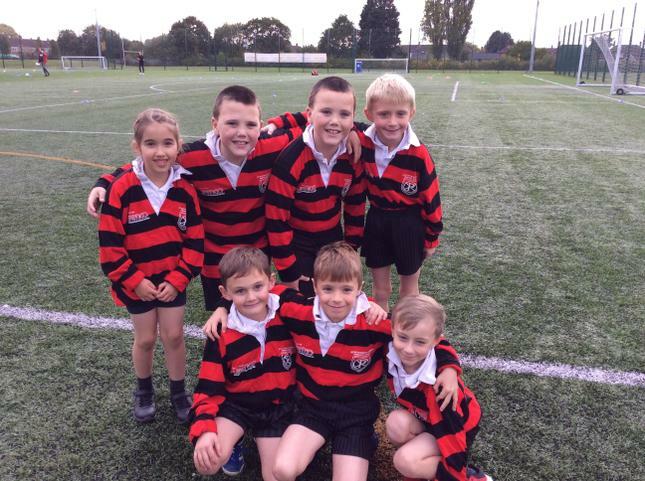 Morning clubs are run by Premier Education and are a great way to wake up and shake up ready for a great day in school! Keep up to date on all the events we participate in here at St Saviour's by taking a look at our school dashboard- just click on the link below.